Aces the Cat is a real cat who dreams of being a blues harmonica player and spends his time doing battle with birds and various other furry animals and Christmas trees. 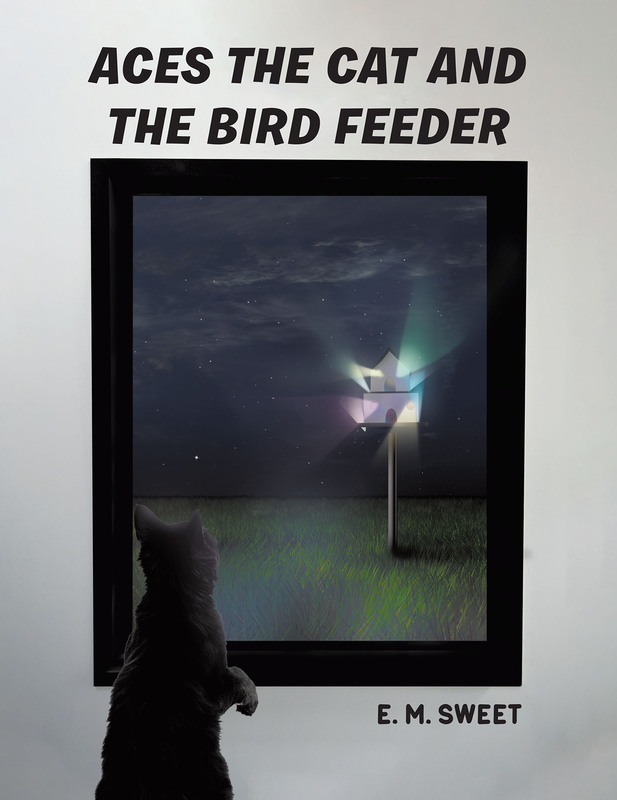 His life is turned upside down when a massive bird feeder is erected in his front yard. The birds like to party and dance and sing songs and throw snow balls at Aces. Will he ever have peace again in his life? This is the first book in many of Aces the Cat adventures.